Traveling to Honolulu, Hawaii, means mixing business with pleasure, and there’s no better way to do that than with a 1st class limo service. 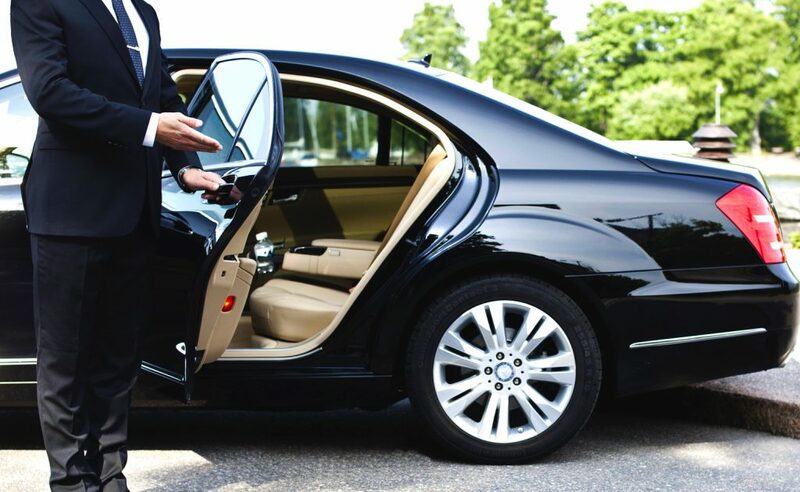 When you need a top-notch executive limo service, you need Hawaii Car Service. Hawaii Car Service takes care of all of your needs. We provide the finest quality executive and corporate limo services in Hawaii. From the airport to your hotel and back again, we aim to take care of your trip better than anyone else. Our staff is completely attentive to your needs. Each of our high-quality vehicles comes fully stocked with all of the amenities you need for the perfect ride from the airport to your destination. And if there’s a particular item you would like to have stocked in your vehicle, just let us know ahead of time and we will do our best to accommodate any request you have. Hawaii Car Service strives to be the best for you in business transportation in Honolulu, Hawaii. We make sure all of our limousines are completely maintained inside and out. You’ll not only have a safe, personal, and clean ride, but a reliable vehicle and service to take you to wherever you are headed. When you need a private limo service when you arrive in Hawaii, Hawaii Car Service is here to serve. When you’re looking for a reputable, personalized, and private service, look no further than Hawaii Car Service. Whether you’re staying a day or a week, we are there for you when you need us. Stick to your schedule or switch over to island time for a while with your black car service taking you wherever you would like. Call today to schedule your airport pickup, as well as any amenity requests, availability, and your custom limo transportation service needs. We are here to serve you in paradise!